Your book is a window to the world. 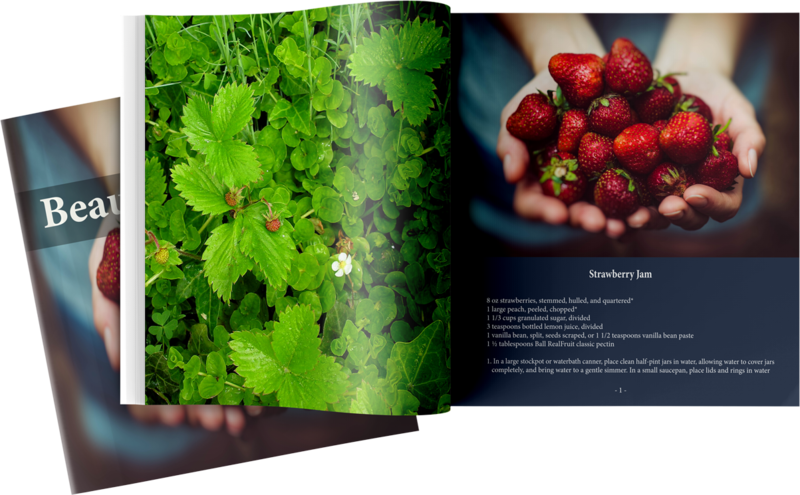 Editing and custom book design service that’s completely affordable. You’re finally ready to publish your book. Now what? Print-on-demand and ebook technologies have made it easy to publish a book, but we believe that crafting a quality book—one that will stand up to traditional publications—takes skill, creativity, and personal attention. That’s where we come in—helping authors turn their manuscripts into finished books they can be proud of. 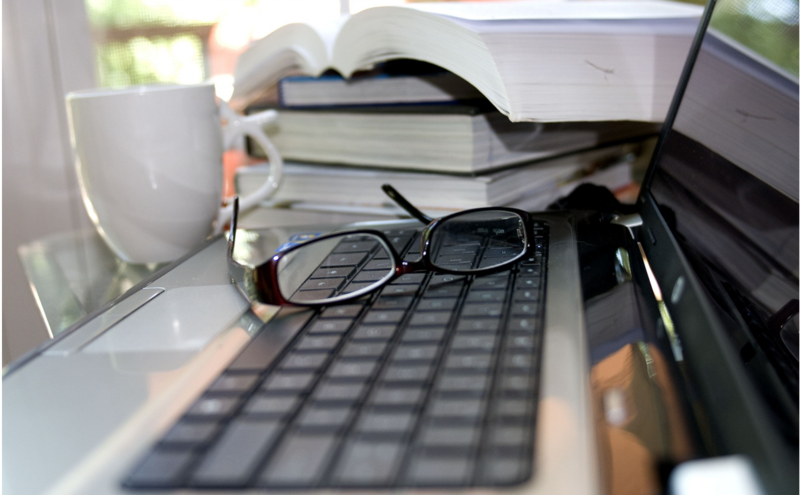 Whether you’re a beginning author or an established talent, we’ll help you fine-tune your words, correct errors, offer developmental suggestions, and enhance the readability of your work—all while maintaining your unique style and voice. 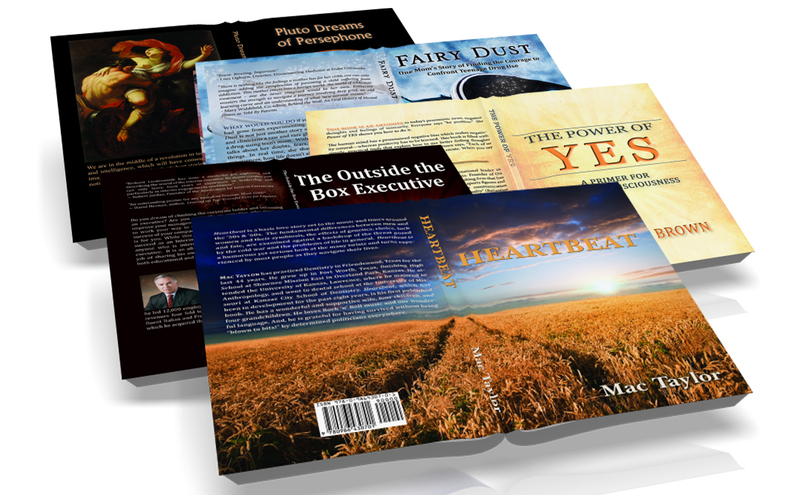 Custom print and ebook design. Work directly with a designer, who will guide you through every step of the process, or choose from one of our Standard packages and let the designer decide. Receive a FREE custom sample and quote. If you have images or ideas for your book cover but do not have the necessary tools or design experience to put it all together, we’ll take your existing high-quality images or design concepts and create a professional, print-ready cover. Contact us for a free consultation and estimate, or submit online for a free custom sample. There is no obligation! This is the best way to see what your editor or designer can do for your book. We will review your submission and contact you with questions or with the scheduled completion date for your free sample. Within 1 – 2 business days, you will receive your custom sample, quote, and author agreement for review. Once you approve your sample and quote, we’ll request your down payment to secure your start date, and work will begin on your project as scheduled! You’ll receive regular updates from your editor or designer, and once your project is complete, make your final payment and we’ll send the finished files for your review. Review your completed edit, design, or cover, request changes if needed, or approve your project to complete your order! Even after your project is complete, we’re still happy to answer any questions you might have regarding the next steps in the publishing process! The team at Integrative Ink are masters in design, integrity, and customer service! As a best-selling author who is also an artist, it was most important that my book represent my vision and mission. They listened to exactly what I wanted my product to represent. Not only did they follow through professionally and on time, but they also exceeded my creative requests, delivering above and beyond what I expected. My book is a product of which I am proud; it is a true work of art. This being my first experience publishing a book, I feel so fortunate to have worked with Integrative Ink. Stephanee and the staff were so helpful, and my book would not have looked so great without their expertise and guidance. All the suggestions on layout and format really made my book look professional. In addition, they are incredibly patient and easy to work with. The experience was a pleasure! Maria Tabone - Author of "The Holistic Root to Managing Anxiety"
As the author of more than thirty published novels (many under best-selling pseudonyms), I’ve had a lot of experience with different publishers. Now, I have discovered the unparalleled virtue of dealing with Integrative Ink. In every way, Integrative Ink has helped to bring my books into digital form, applying the editorial skill, care, and imagination that I’d always hoped to find with traditional publishers. With I.I., their book design, copy editing, and cover work are absolutely first rate, as is the free advice I’ve received about posting, promotion, and marketing choices. I’ve had the especially good fortune of dealing with Stephanee Killen, the founder and principal, at Integrative, and I believe she is nothing less than ‘Mother Teresa’ to authors orphaned by the fast-moving changes in the publishing business. Integrative Ink has been a tremendous blessing to me in the editing, formatting, and cover design of my books. I am getting compliments from all across the country for the outstanding design of the cover of my new book Midnight. I highly recommend them to anyone desiring to publish a book. Their knowledge and professionalism will make the process a positively memorable one. God Bless. Fidel M. Donaldson - Author of "Midnight"
From the first moment that I dreamed of becoming a published author, I knew that I needed assistance, guidance, and most important, a caring, nurturing, professional editor. For many months, I sincerely searched to find the perfect person to be my literary guide. I found all of these qualities and far more with Stephanee Killen of Integrative Ink. From the first moment we spoke, her knowledge, kindness, and caring manner convinced me that Integrative Ink was the right organization to handle all of my publishing and editorial needs. Alex Daoud - Three-time mayor of Miami Beach, Author of "Sins of South Beach"
Integrative Ink was incredible to work with—efficient, professional, and the quality of their work is brilliant. Can’t wait to send them my next book project. Kelli Wilson - Author of "The Clutter Breakthrough"
I’ve been extremely pleased with the work of Integrative Ink and the professionalism of its employees. When formatting my book, they made great suggestions and even went as far as to create different options for the back cover for me to choose from. The extra work showed great creativity and a willingness to go a step further than what was necessary to make an outstanding end product. Ross Inman - Author of "The Path of Saints"
Integrative Ink is the dynamic company I chose to tackle book design on my jumbo anniversary edition of "The Rock Revolution," my rock history that shows up in Cleveland’s Rock and Roll Hall of Fame library archives. The little book grew from 144 basic pages in rock’s early years to well over a thousand in our 2017 edition–"The Rock Revolution Rolls On..." Stephanee Killen is among the most dynamic and hard-working people I’ve met, and her expertise in Book Design is unquestioned. I give her the highest recommendation. She is thorough, tireless, and dedicated to giving you the best book possible for your valuable investment of time, energy, and revenue. Maury Dean - author of "The Rock Revolution Rolls On"
Not only did Integrative Ink do an excellent job in editing/formatting my book but they also showed extreme patience in working with this newbie. I learned a lot from them (it almost became a basic college course for me). Looking forward to working with Integrative Ink in the future. Cezar Del Valle - Author of "The Brooklyn Theatre Index Volume I" and "The Brooklyn Theatre Index Volume II"
Wait! I need copyediting first. I'd like to talk with a person. The publishing process can be confusing, and we know first-hand how hard it is to get live people on the phone. We love connecting with authors, so we’re happy to talk with you about your book and your publishing goals.